The board of French automaker Renault on Thursday said an ongoing audit into executive pay had found no sign of fraud in the last two years, as CEO Carlos Ghosn could face fresh charges in Japan. 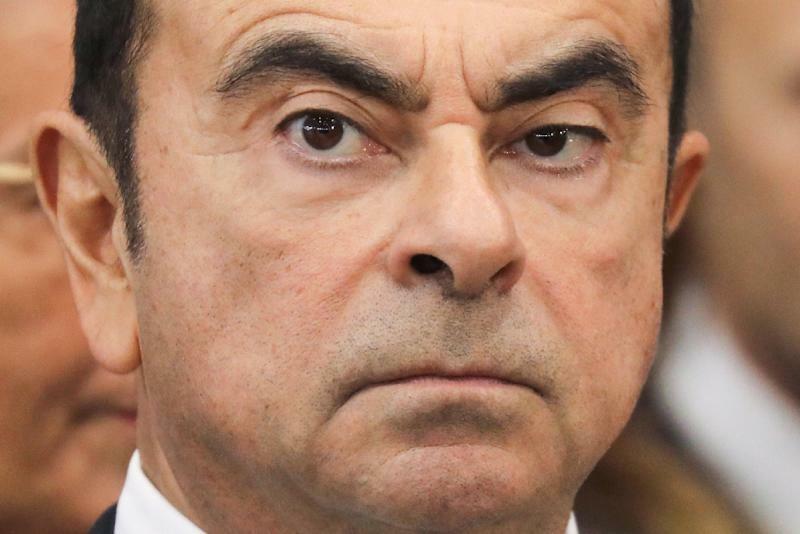 Directors gave no hint in their statement of any deliberations into Ghosn's future at Renault, as Japanese prosecutors reportedly prepare to press new formal charges likely to keep the once-towering auto boss behind bars. 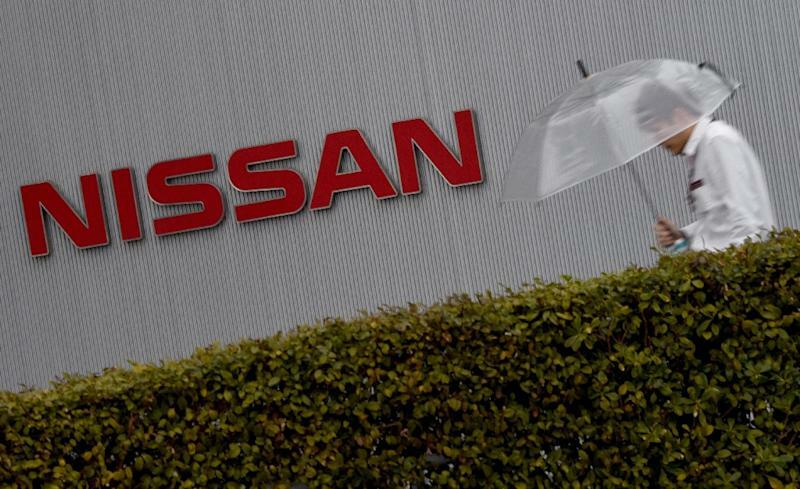 The Renault meeting comes two days after Ghosn made his first court appearance over alleged financial impropriety during his years as head of the carmaker's alliance partner Nissan. Renault's board said an independent review had looked into the compensation of the group's executive committee during the financial years 2017 and 2018 "and has concluded that it is both in compliance with applicable laws and free from any fraud". But the board statement added that the audit would continue, with previous years scrutinised as it progresses. The 64-year-old has been formally charged with under-declaring his income by tens of millions of dollars in an apparent bid to quash accusations he was overpaid. 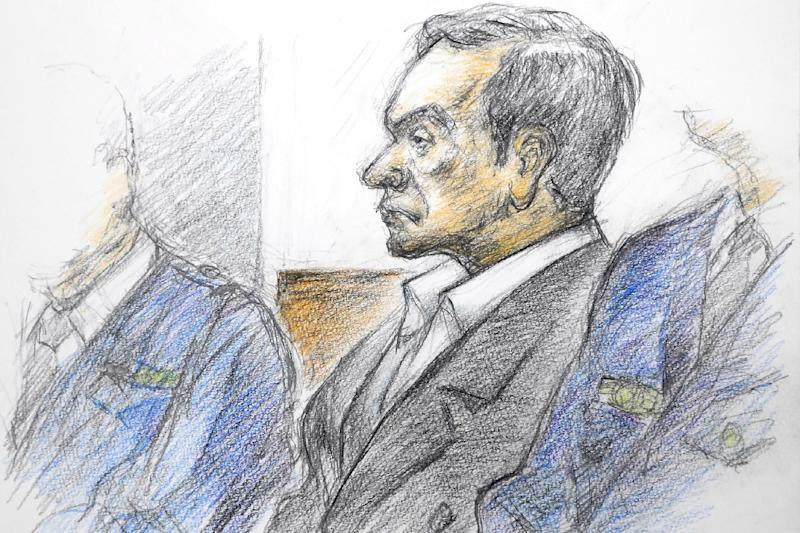 Ghosn's requests Tuesday to be released before trial were rejected by a judge who declared he was a flight risk. He may be accused of understating his salary from 2015 to 2018, three years more than the original charge that he under-reported some five billion yen ($44 million) in income over five years from 2010. But pressure on Ghosn rose further Thursday after French daily Liberation reported that he had not been paying French income taxes since 2012, after moving his fiscal residency to the Netherlands. Both Renault and the French economy ministry declined to comment, but it was an unwelcome revelation for the head of a company in which the French state owns a 15-percent stake. "The leader of a French company should pay his taxes in France," President Emmanuel Macron said in a speech last month. Japanese media, citing Ghosn's lawyers, said Thursday that he was suffering from a high fever and unable to meet investigators for questioning. "I have been wrongly accused and unfairly detained based on meritless and unsubstantiated accusations," the once-revered car titan told the court. But afterwards Ghosn's lawyer said it would be "very difficult" to win bail and it could be months before his case is heard. But Transport Minister Elisabeth Borne told French radio this week that "obviously, if this situation continues we'll have to draw the consequences."